Specialist advice to help you manage risks and opportunities – wherever in the world you are doing business. 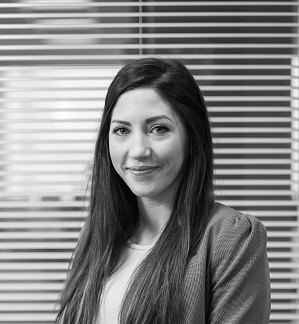 Since graduating in law at the University of Liverpool, Natasha has been involved in the legal services sector and now works as part of the O’Connors corporate team assisting with a wide range of projects and transactions. Natasha's specialist experience of civil litigation and personal injury work is valuable as O’Connors handles transactional work for many businesses operating in this area of the legal sector.